Tickets are now sold out for the 2019 BVRA Gala. Thank you to everyone who purchased tickets. If you didn’t get a ticket, we are so sorry. We hope to see you next year! Join the Buffalo Valley Recreation Authority for our 4th Annual Gala on Saturday, March 2nd at Brookpark Cellars. This premier community event will begin with a red carpet, cocktail hour with open bar, and entertainment. Followed by a beautiful plated meal and decadent desserts. 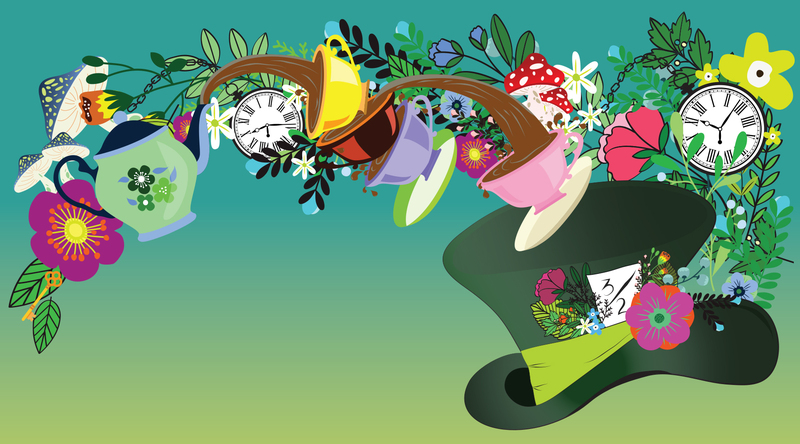 This year our theme is the Mad Hatters Ball. Alice in Wonderland seemed like the perfect theme for a fundraiser dedicated to the Saint Mary Street Park. Feel free to come in your own creative costume, or simply add whimsical touches to your formal attire. 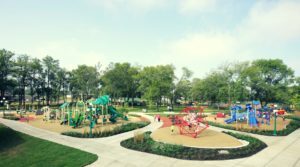 This years Gala will support the improvement of the Saint Mary’s Street Park, and will highlight our Corporate sponsors and donors throughout the community! You can support BVRA’s 2019 Capital Campaign for the Park by purchasing individual tickets to the Gala or full tables. Get your tickets early! BVRA will be providing FREE childcare (ages 3 and up) at the warming house during the event. Space is limited, so get your tickets and reserve your FREE childcare. This event is an open invitation, so please share this invitation with friends and family!